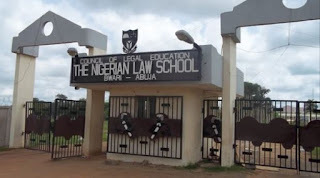 Nigerian Law School, NLS Bar Part I and II Admission List / Status Checking and Letter Printing Guidelines for 2018/2019 Academic Session Has Been Successfully Published. 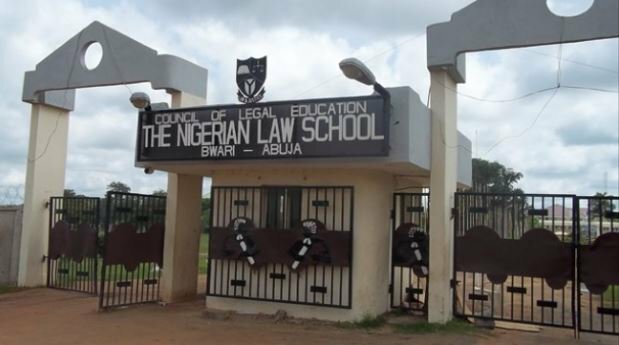 We are using this medium to inform all 2018 Bar Part I and II applicants of the Nigerian Law School that the admission list and admission letter has been successfully released for 2018/2019 academic session. All applicants are therefore advised to follow the outlined guidelines to check their admission status and print their admission letter. 1.CHECK YOUR STATUS THROUGH THE TAB ‘CHECK BAR I STATUS’. 2.CONFIRM THAT YOU ARE EITHER ON FULL ADMISSION OR PROVISIONAL ADMISSION. 5.ENTER YOUR DETAILS ON THE PORTAL ON ‘BAR I FEES PAYMENT TAB’. ENSURE YOUR SCANNED RECEIPT OR TELLER IS NOT MORE THAN 16KB.